Every girl hopes for a sentimental gift on Valentine's Day. Here are my picks for great vintage Valentine's Day gifts that are sure to make any gal happy. 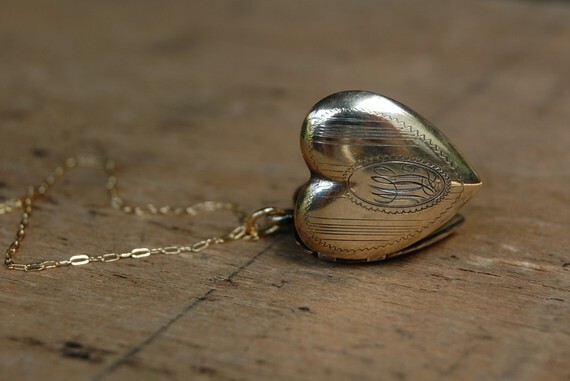 This locket from jean jean vintage is a beautiful example of a traditional heart shaped locket. Pre-filled with pictures or not, any vintage lover will appreciate the sentiment! One of a kind gifts are always a great choice. 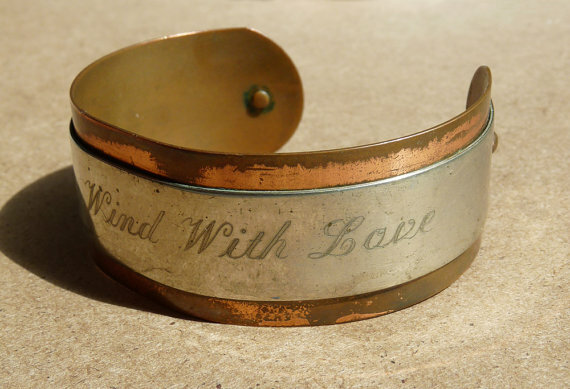 Engraved with "Touch the Wind With Love", this bracelet's message perfectly captures the feeling of falling in love. 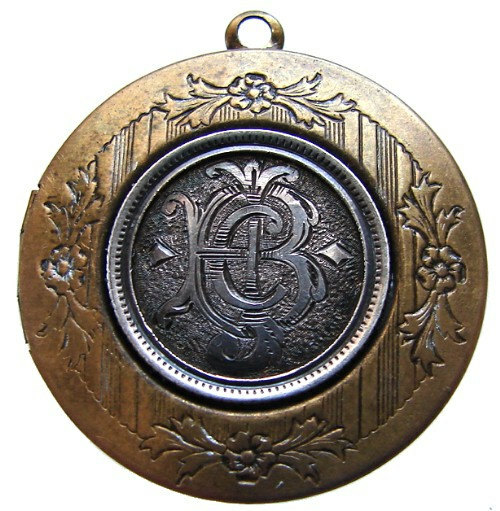 There's such a great history behind love tokens. If you're lucky enough to find one with your honey's initials don't pass it up! 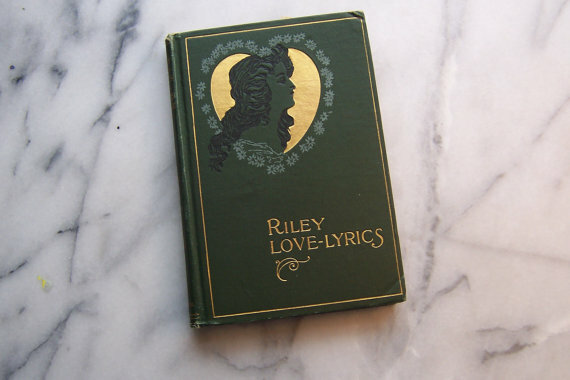 For the literary fans how about an antique 'love' themed book. The best part of books from this era are the beautiful art nouveau covers! These are certainly gifts that would tug my heart strings. Next I'll be posting my pics for great handmade Valentine's gifts.